Thank you for choosing Bergen–ASCS for your child’s education. It is the Bergen-ASCS’s mission to provide the ideal environment for the intellectual and social development of its students by utilizing a combined effort of students, educators, families, and the community as a whole. As part of the Bergen-ASCS’s admission policy, all enrolled students are eligible for re-enrollment the following year, until they graduate from the school. This form will be mailed to all families and become available on the school’s websites. Please be reminded that if you have a child who will be entering Kindergarten for the first time, there is a section on the form for you to complete entitled: New Siblings. Please be sure to complete that if you wish for your child to be enrolled and considered for Sibling Priority. If you have children in other grade levels, please list them as well but be advised that it is not guaranteed. For other grade levels, it all depends on the space availability. However, if you are interested in having them be considered as well, please complete that portion so we can place them on our Sibling Waiting List. 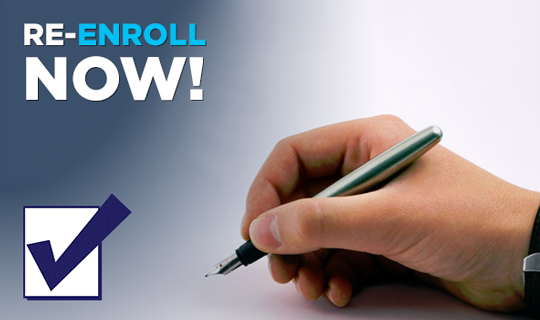 Once again this form is designed only for currently enrolled students. For the automatic re-enrollment, all parents are required to sign attached the re-enrollment form every year. Signed forms should be returned to school offices before by Friday, March 17th. Re-enrollment forms will give us a better understanding of those families who wish to continue enrollment for their children at Bergen-ASCS.